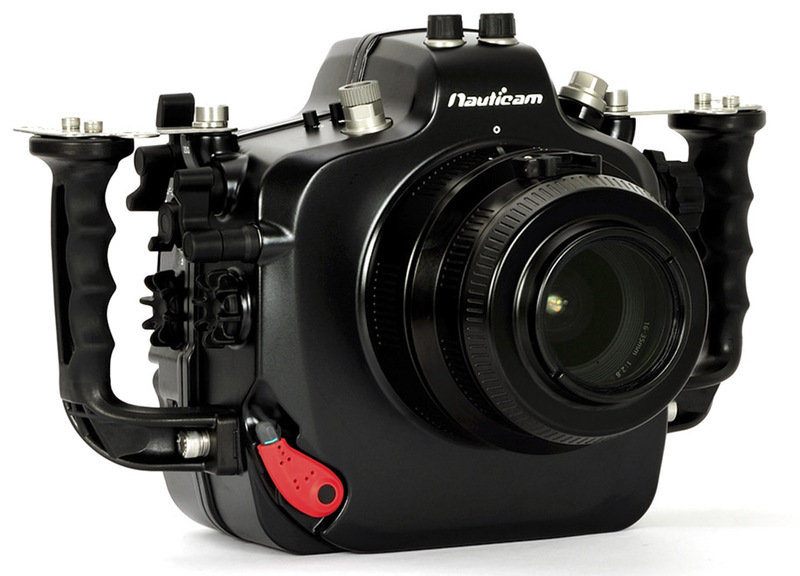 Nauticam announced a new underwater housing for the Canon EOS 1D X and EOS 1D C cameras. 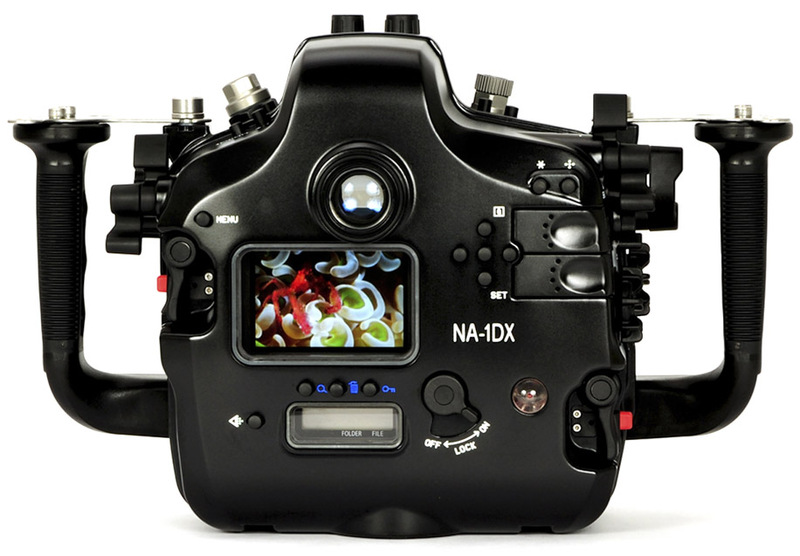 The depth rating of the Nauticam NA-1DX is 100m. Shipping will start on November 20th, 2012 with a price tag of $5100. 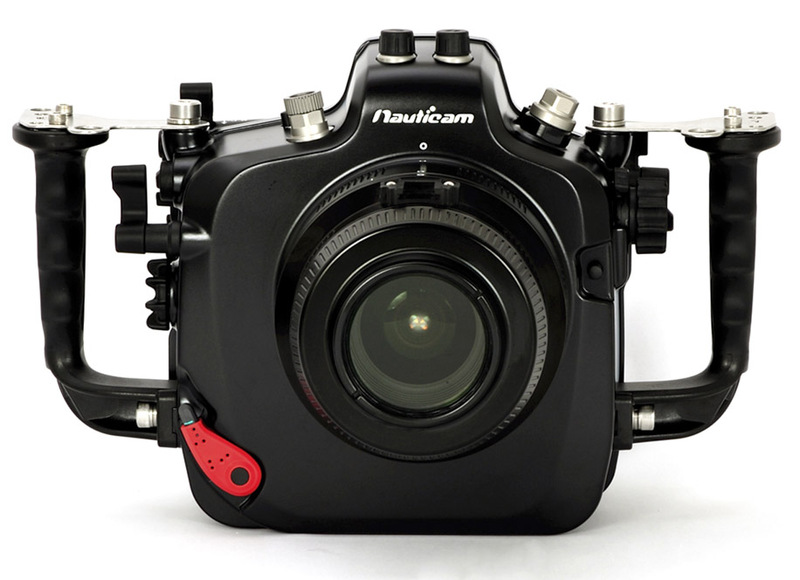 Nauticam NA-1DX Innovation Underwater As the international leader in innovative underwater housing technology, Nauticam takes exceptional pleasure in announcing the latest release in its acclaimed line of precision crafted camera housings. Leave it to the vaunted Nauticam design and engineering team to take on not one, but two Canon flagship SLRs in developing a single housing that maximizes the ultimate potential of both systems for underwater use. The results are beyond all expectations as Nauticam releases the remarkable NA-1DX. This professional grade housing supports both the SLR performance king Canon EOS-1D X and the cutting edge cinematic 4K video capable Canon EOS-1D C. Pro shooters of the caliber that Canon serves with these powerhouses demand the very best and Nauticam delivers nothing less. The EOS-1D X is Canon’s flagship professional SLR camera and as one might imagine, the specs are eye popping. The dual Digic 5+ processors make shooting 18 megapixel RAW still photos at a remarkable 12 frames per second a breeze while providing 14 fps in jpg mode with mirror locked. The EOS-1D X also features a new 61-Point High-Density Reticular AF and 100,000-pixel RGB Metering Sensor that uses a separate, dedicated Digic 4 Image Processor that allows the EOS-1D X to “reach new levels of focus speed and accuracy” according to Canon. Intelligent Tracking and Recognition Autofocus technology means accurate subject tracking, and AF point illumination during AI Servo helps the shooter see what is happening during AF tracking. Expanded ISO ranges from 50 to 204,800 should satisfy almost any exposure challenge. Low light performance is reputed to excellent and at 204,800 the camera should practically see in the dark. The camera features dual CF card slots and a gigabit Ethernet port for tethered shooting, as well as optional GPS and wireless file transmitter options. It also features a magnesium body with a 400,000-cycle shutter durability rating, excellent dust and weather sealing, and a new vibration based dust removal system. The large, bright LCD (1 mega-dot, 3.2” and 170º viewing angle) means image review is a pleasure and the aforementioned processors waste no time scanning through hundreds of shots. 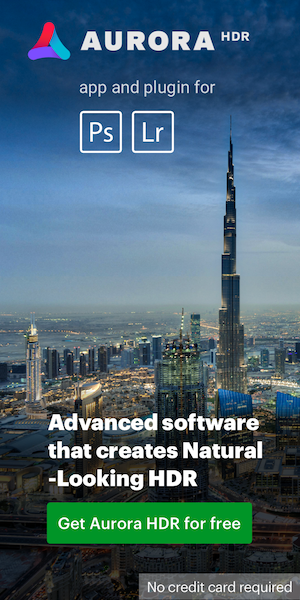 Other features include chromatic aberration correction, maintenance display, and a new multiple exposure feature allowing up to 9 shots to be combined into a single image with four distinct settings for exposure control. The EOS-1D X features advanced HD video with continuous recording for up to 30 minutes, outputting to compact flash using ALL-I frame-to-frame compression or IPC compression. 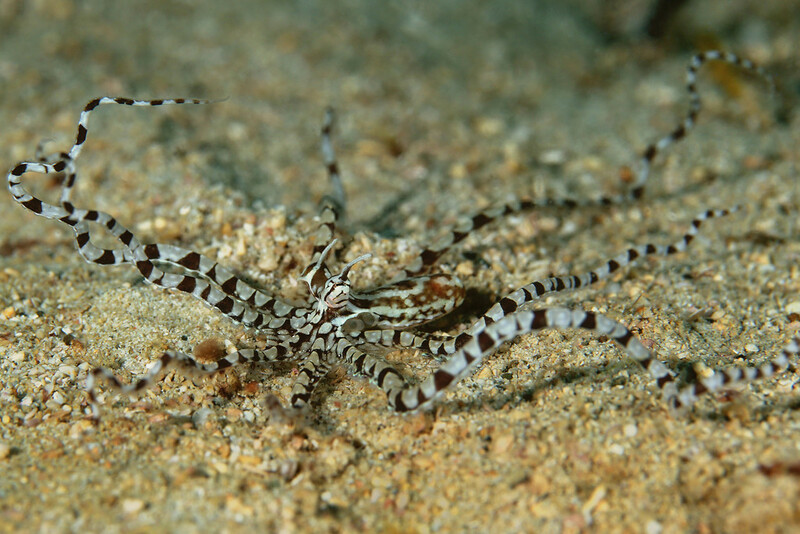 Key for underwater video shooters, the EOS-1D X supports 6 different custom white balance settings. Canon already had the best white balance support of any SLR, but the ability to store 6 settings means that much more accuracy in ambient light video shooting. The EOS-1D X occupies pretty rarified territory, but for those who need performance, connectivity, processing power, durable construction, HD capture, and unmatched white balance - there is no better camera available. The Canon EOS-1D C can be thought of an EOS-1D X on video steroids. Canon has taken all of the still performance of the EOS-1D X and added 4K-cinema quality video recording. The EOS-1D C is not yet available, but Nauticam has had access to the camera and details to ensure that the NA-1DX housing will indeed support the EOS-1D C.
Every aspect of the NA-1DX exudes the Nauticam penchant for exceptional design and engineering. The award winning Nauticam design team has tackled the challenges of this housing with all the commitment, ingenuity and excellence befitting these extraordinary cameras. In so doing, they have achieved the extraordinary – a housing that melds shooter and camera as never before. Shooting the NA-1DX together with the EOS-1D X is at once brilliantly unique, yet intuitive to operate. Every control is conceived, designed, and placed where the shooter needs it. The design anticipates use, form becomes function and the whole system beckons the shooter to exceed what they previously thought possible. While pushing the design envelope, what was already the best is still retained. The universally recognized innovations of recent Nauticam housings are obvious with the easy and secure latching system, unrivalled port locking lever system and the superb interchangeable viewfinders. The ergonomic thought process of previous housings is evident, and the Nauticam design refinement moves ever forward, always improving. The future is now, the housing is here and the possibilities are unlimited. The NA-1DX puts the controls that matter where they can readily be used – no awkward reaches are required for any key controls. Gripping the familiar rubberized handles is just the beginning of the connection that unfolds between photographer and housing. Without releasing the grip, the right forefinger simply activates Nauticam’s patented two-stage shutter release. Both the top and rear command dials are uniquely located on the side of housing – easily reached without removing the hand from the grips. The right thumb can quickly activate a new double paddle lever assembly engaging the record function on top and the AF-ON feature on the bottom lever. The ISO control borrows from the brilliant NA-5DMKIII housing with a lever easily reached by the thumb on the right hand - again without removing the hand from the grip. This critical development substantially enhances video capability, as ISO variation is essential to video exposure control. Of course the key controls are covered – precisely placed two-stage shutter release: check. Command dials right at the fingertips: check. AF-ON located where it is easily activated without removing finger from the shutter: check. ISO available without moving the hand: check. But Nauticam doesn’t just stop with the primary controls. Every control is given careful consideration. For example, AF Point Selection and the important programmable “*” button are moved up and to the right to make them easier to reach with the right thumb. The Quick Mode and Set buttons get Nauticam’s legendary piano keys. Menu is made easy to reach with the left hand, with Info and Playback on a double paddle (similar to the paddles on the right side), making image review, including histogram, available without removing the left hand from the grip. The camera features a joystick that some other manufacturers might choose to ignore given the difficulty to design a control for it. Not only did Nauticam’s designers master this control, but were even able to move its complex functionality closer to the right hand to make it usable for the underwater shooter. This joystick is needed for panning while zoomed in during playback, and the NA-1DX’s five-button solution for the control makes checking details with panning not only possible, but easy. All of these ergonomic refinements are in pursuit of one goal: The most ergonomic underwater imaging system possible. 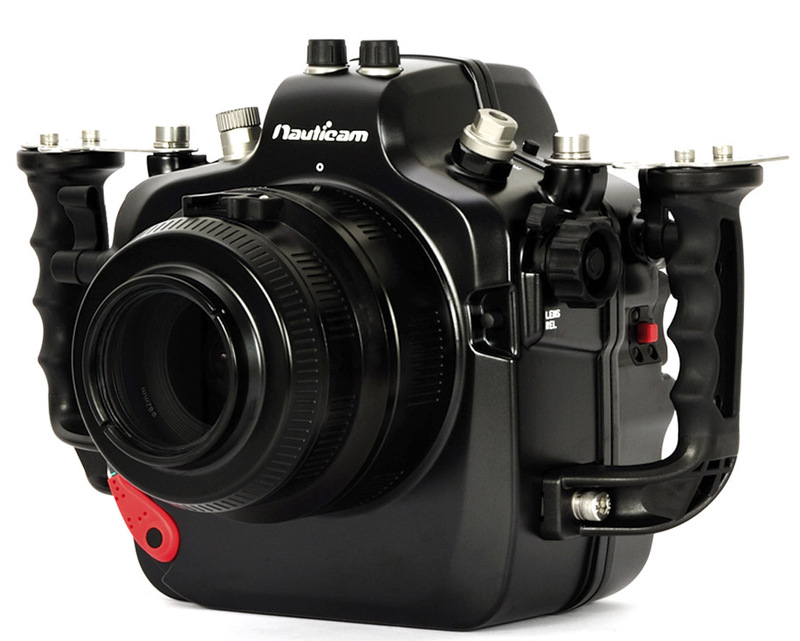 Nauticam NA-1DX allows the camera operator to access all key camera controls with his or her hands on the handles and their eye on the viewfinder or external video monitor. 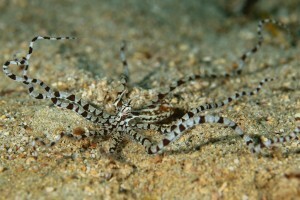 Nauticam has also put considerable effort into features that allow easier camera loading. No controls require pre-setting before installing a camera into the housing, eliminating the possibility of wasted dives due to incorrect camera installation. Professional grade means being ready when you are. Nauticam pioneered numerous engineering breakthroughs in previous housings that have been integrated into NA-1DX. The housing Locking Latch System has received acclaim worldwide for its ease and functionality. These recessed latches are equipped with safety locks to eliminate accidental opening, yet require minimal hands strength to operate. These locking latches will not pinch fingers like stainless steel buckles can. Port changes have never been simpler than utilizing the Patented Nauticam Locking Port Release. No wrestling, no twisting, no misalignment - just seat and lock. Lens changes are also easily accomplished without removing the camera from the housing via the lens release button logically accessed on the housing front. The lightweight, rugged Nauticam handles are generously contoured with a durable over-mold process of comfortable non-slip soft touch rubber. Virtually any hand size can be accommodated with spacers available for cold-water glove use. All Nauticam housings are machined from a solid block of seawater resistant aluminum alloy and then hard anodized making them impervious to corrosion. Hardware is marine grade stainless steel. Clear acrylic windows are protected with a scratch resistant coating. A high performance camera like the Canon EOS-1D X demands perfect focus for optimal results. Fortunately, Nauticam has developed the most user-friendly interchangeable precision viewfinders in the world. The standard optical glass viewfinder is very good and travel friendly on large bright viewfinder, but many photographers prefer the ease of a magnified viewfinder with dioptric adjustment. 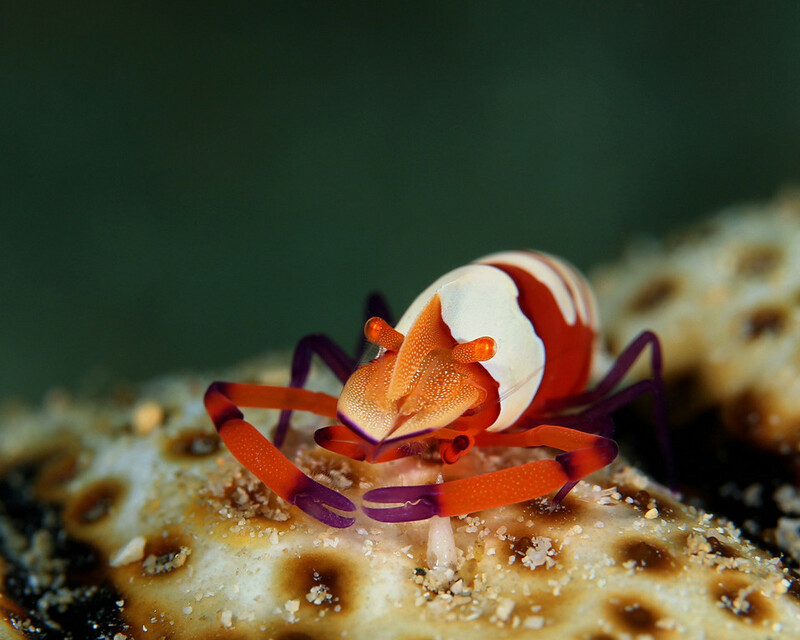 Nauticam produces a “straight” 180° enlarging viewfinder and a 45° angled enlarging viewfinder to enhance the ease of close quarters work often associated with macro shooting. Both viewfinders have high quality optics allow viewing of the entire image. A patented external dioptric adjustment allows personal adjustment to a sharp-as-a-tack standard underwater and viewfinder changes can be executed in less than 30 seconds without using tools. Exceptional composition and focus accuracy have never been more accessible. 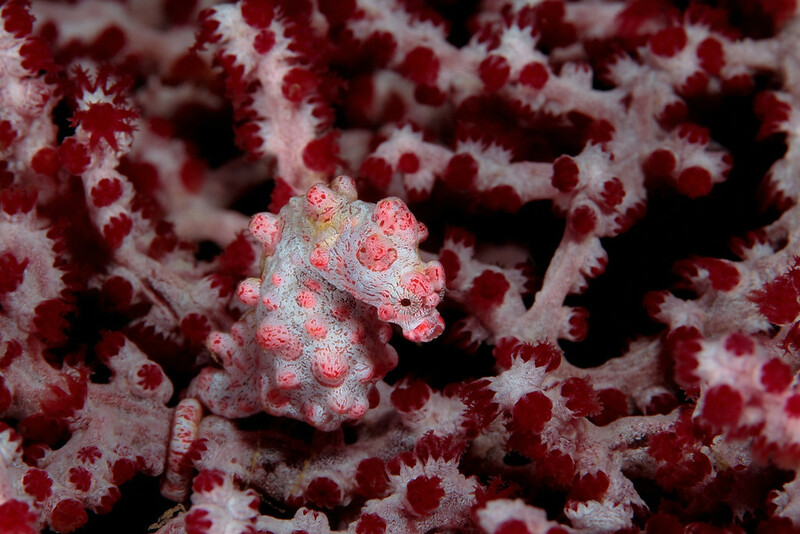 Lighting control is key to any successful underwater photography system. The NA-1DX delivers professional diversity to meet every challenge. A single Nikonos sync port is included with each housing as standard equipment. S-6 or Ikelite style sync port bulkheads are available optionally, and can easily be installed or removed in the field. 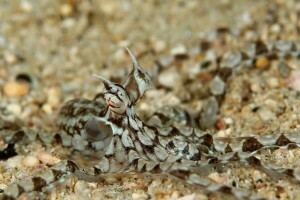 For more flexibility, a future hot shoe to fiber optic trigger capability will be available and will utilize the two pre-installed secure threaded optical sync connectors. The Nauticam system fiber optic cables are compatible with Inon and Sea & Sea strobes and provide reliable triggering with no electrical connections to maintain or flood. Nauticam has the most extensive line of high quality optical ports available anywhere and all existing Nauticam DSLR ports will fit the NA-1DX. Nauticam also provides the industry’s only locking extension rings in every size potentially required, thus preventing port slippage of any kind when using extension rings. Nauticam additionally offers a full range of port adapters allowing existing housing owners to use their current ports, reducing the cost of switching to a Nauticam housing. Port Adapters are available for Aquatica, Ikelite, Inon, Nexus M5 & M6, Sea & Sea NX, Seacam, Subal Version 3 & 4, and Zillion lens ports. 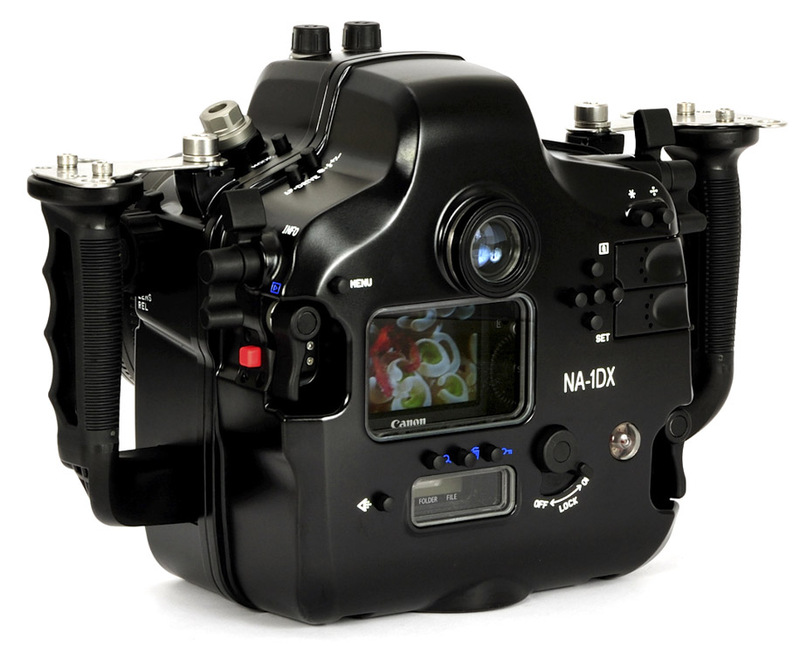 For those taking advantage of the video capability of 1DX or 1DC, Nauticam’s NA-DP4 housing for the SmallHD Monitor can take video performance to another level. The monitor housing easily mounts to the top of the NA-1DX and utilizes the optional HDMI Bulkhead for true HDMI connectivity. Utilizing DP4 features like Focus Peaking, Focus Assist, False Color, 1:1 Mapping and DSLR Scale, this larger monitor vastly improves composition, focus capability and exposure visibility. This entry was posted in Canon, Nauticam. Bookmark the permalink. Trackbacks are closed, but you can post a comment.